Episode 8 - "Historical Objections: Can the New Testament be considered anti-Semitic?" 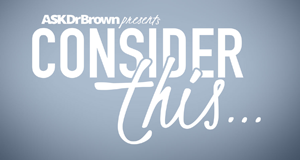 Dr. Michael Brown, World's Foremost Messianic Jewish Apologist, Premiers Television Show. 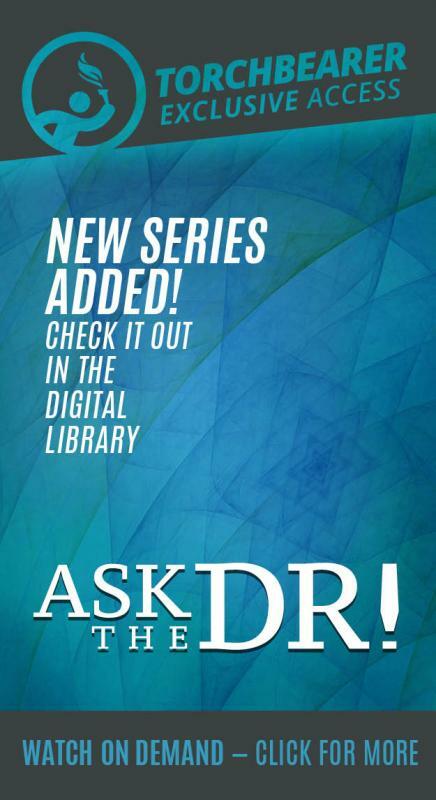 'Answering Your Toughest Questions' Tackles Issues Pondered by Believers and Atheists Alike. 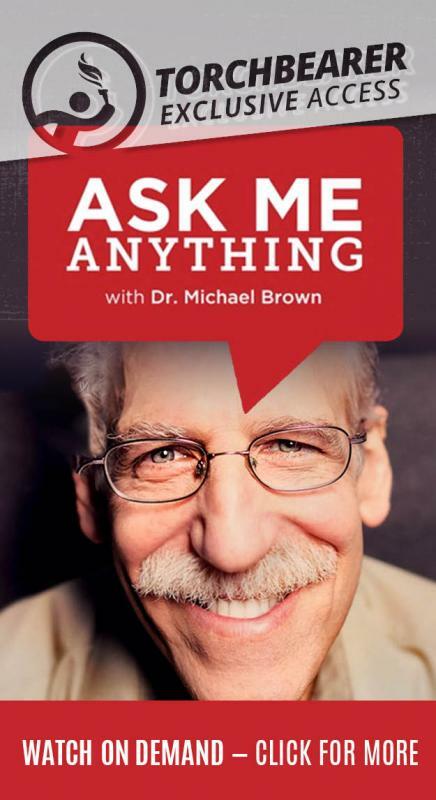 Dr. Michael Brown, Jewish follower of Jesus and acclaimed Old Testament apologist, is taking his moral and cultural revolution to a wider audience in the television premier of "Answering Your Toughest Questions" on NRB TV July 10 (DrBrownTV.com). 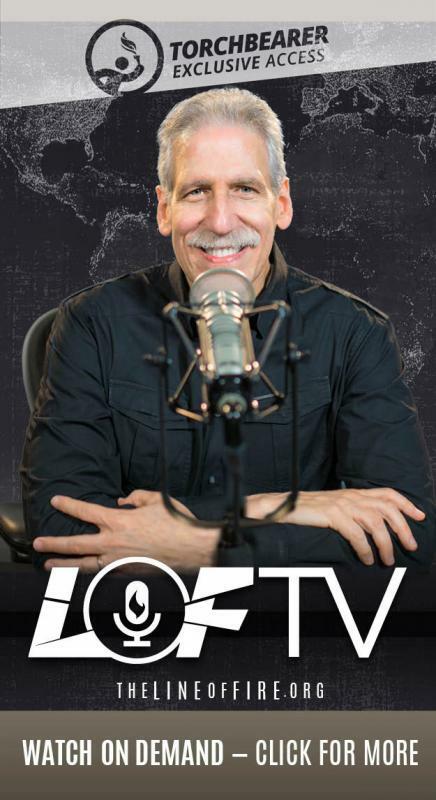 The regular broadcast will open with a 32-week series on "Answering Jewish Objections to Jesus," a subject that will strengthen the faith of believers and challenge the skepticism of atheists and Jewish cynics. "God is not afraid of tough questions. In fact, he welcomes them," said Brown, author, professor and nationally syndicated radio host. "If we are really following truth, we shouldn't be afraid of challenges to our faith." 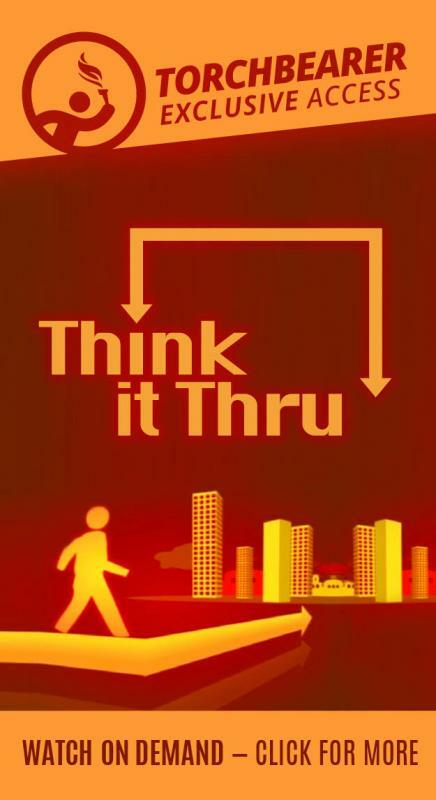 "Answering Your Toughest Questions" is expected to reach tens of millions of viewers on NRB TV. The show premiers in its regular time slot on Wednesday, July 10, at 7 p.m. EDT, with additional weekly airings Mondays at 4 p.m. and Wednesdays at 10:30 a.m.
As a Jewish, heroin-shooting, rock band drummer turned Jesus-follower at age 16, Brown immediately began sharing his faith with friends and facing challenges from Jewish leaders that led him to years of study. From LSD to Ph.D., he has devoted his life to activating an awakening in the church. Considered the world's foremost Jewish apologist, he has debated Jewish rabbis, agnostic professors and gay activists on radio, TV and college campuses. To believers, Brown offers eye-opening enlightenment and growth in faith to become better witnesses. To seekers, he invites tough questions in a journey of discovery. 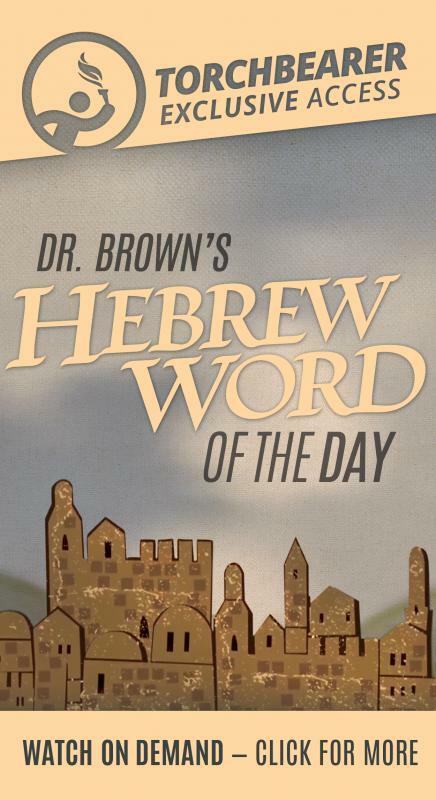 "We have often used the Bible to sanction our own prejudices," said Brown. "Instead, we need to tackle tough issues and seek the truth even with our most difficult questions." "Answering Your Toughest Questions" will take on concerns such as "How could Jesus be the Messiah when he left the world plagued by chaos and war for over 2,000 years since he came?" and "How can we worship the God of the Old Testament who appears to be a genocidal egomaniac?" Can We See God And Live?